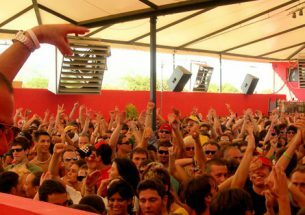 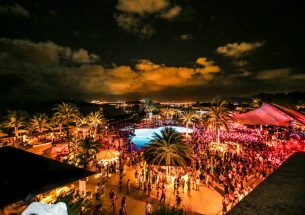 DC10 Ibiza isn’t like any other club on Ibiza, or any other club in the world for that matter. 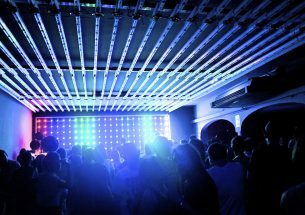 DC10 is a club where magic happens, where memories are made (and quickly forgotten) and where a blind eye is turned to raucous depravity. 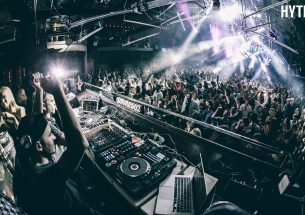 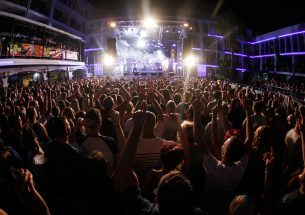 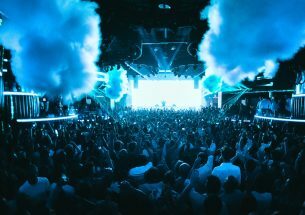 And that commitment to a good time, alongside its dedication to providing the very best in underground music, is exactly why its reputation in recent years has shot off the international scale. 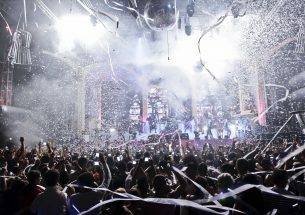 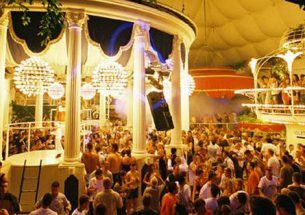 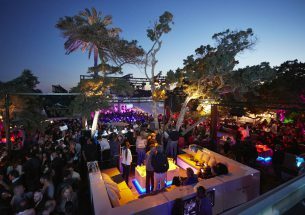   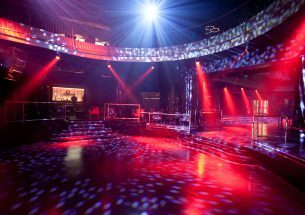 It was first opened in 1999 and back then it was lauded as the ultimate daytime clubbing venue. 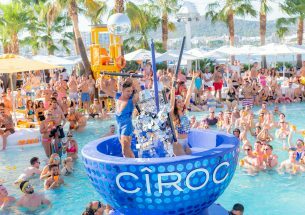 These days it’s an Ibizan rite of passage and while its popularity has soared, pretentiousness has been kept at a solid distance. 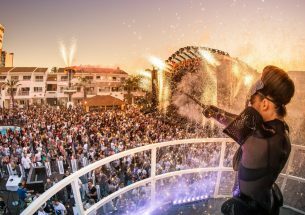 DC-10 has and always will be about the music, which is why they let their line-ups do the talking. 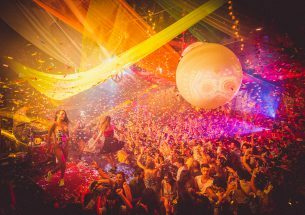 Prepare to get grimy, spend a lot of time making friends in the toilet queue, and to leave knowing you’ve ticked a clubbing ritual off your list.